Paul Brasser studied at the Delft University of Technology and became a Doctor in Physical Chemistry in 1998. Dr. Brasser started working for TNO Defence, Security and Safety (Netherlands Organisation for Applied Scientific Research) as senior scientist in 1996. In 2011 Dr. Brasser worked for the RIVM (National Institute for Public Health and Environment) as senior human exposure assessor and in 2012 he worked for the IT Company Prometech as Scientific software developer. On 1 September 2011 Dr. Brasser established the firm: “Brapa Consultancy”. This company aims at giving consultancy on CBRN related issues. Modeling and Simulation are a strong aspect in this respect. Customers of Brapa Consultancy have been the Dutch research institution TNO, The European Defence Agency (EDA), the research evaluation institute of the EU (REA) and The Dutch government. Mid-term reviewer of FP7 projects for the EU. Project evaluator of FP7, Horizon 2020 and Marie Skłodowska-Curie proposals for the EU. Project evaluator for Innovation Fund Denmark proposals. In his professional career of more than 20 years Dr. Brasser has participated in a wide variety of research projects with the main focus on Safety and Security in relation to CBRN. Examples are modeling of the protective performance and the thermal physiology of Personal Protective Equipment (PPE), modeling of a detection network architecture, dispersion modeling, treat analysis studies and evaporation and fate of agent studies. As science expert he wrote project proposals for the EDA (European Defence Agency), EU (6th and 7th framework projects) and Dutch Ministries. Furthermore he has been the Dutch representative in two NATO panels: the CSG (Challenge Sub Group) and AMeDP-8 (Toxicology modeling) and he has performed calculations for the NATO panel PPSG (Personal Protection Sub Group), focusing on the protective performance of CBRN clothing. In January 2013 Dr. Brasser was hired as a project evaluator by the EU for evaluating proposals for the FP7 call on security. Dr. Brasser has written almost twenty peer reviewed articles and book chapters in the area of CBRN protection and has written more than sixty technical reports and conference proceedings on the subject. He supervised PhD-students and was guest lecturer at the Delft Top-Tech University on the subject “CBRN Risk Analysis”. As project leader and science expert he has made international research proposals for organisations such as EU, NATO and Dutch Ministries. 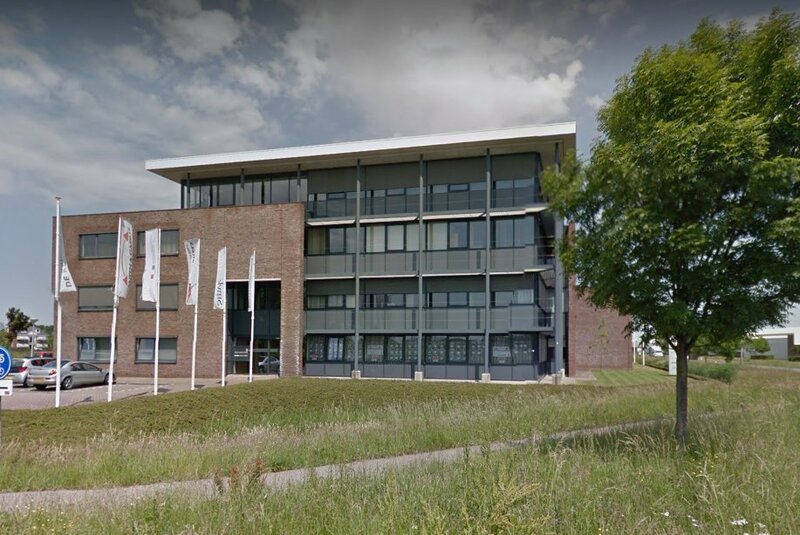 He has been a guest lecturer at the Delft Top-Tech University on the subject “CBRN risk analysis” for the discipline “Master of Security Science & Management”. Dutch representative for NATO panels and in trilateral panels.